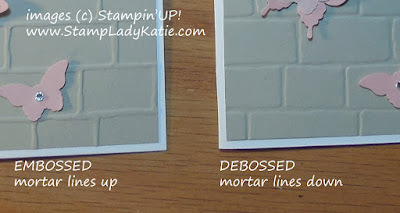 You can get 2 different looks with Stampin'UP! 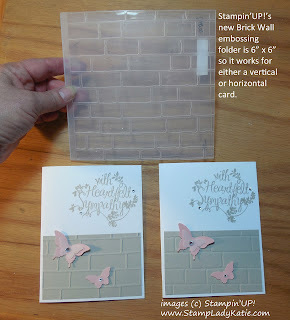 's new Brick Wall embossing folder. Raised lines up and it looks like mortar spilling from between the bricks. 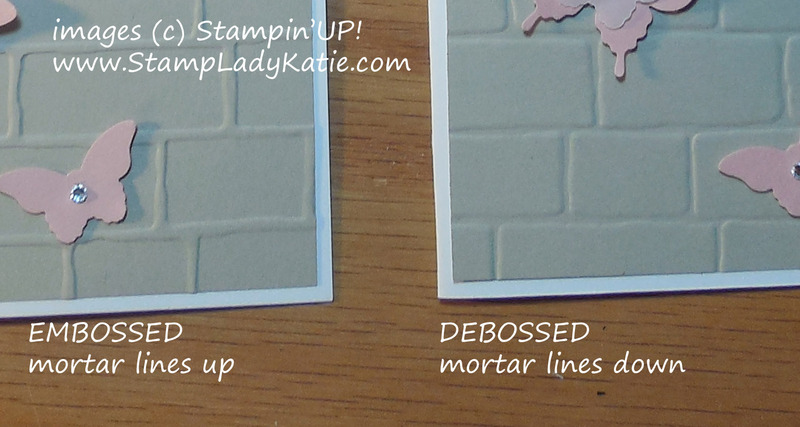 Embossed lines down and it looks like the mason smoothed the mortar into the groove between the bricks. Either way looks great. 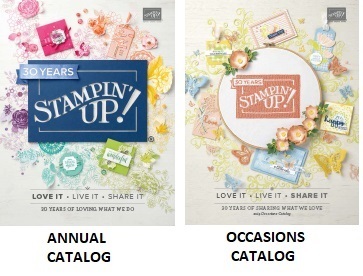 And here's the cool thing about Stampin'UP! 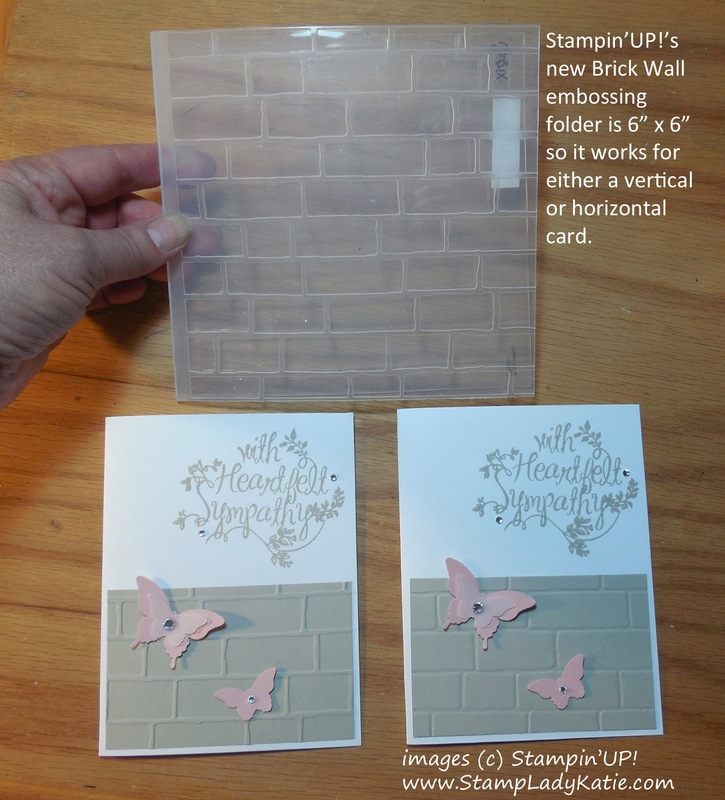 's Brick Wall embossing folder, this new folder is 6"x6" - which means you can make either a horizontal or a vertical card with it. 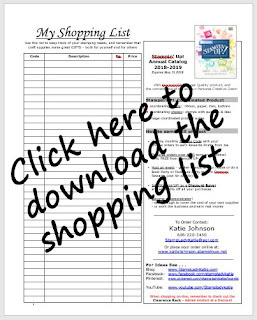 By the way, this is one of the cards we're doing this month. 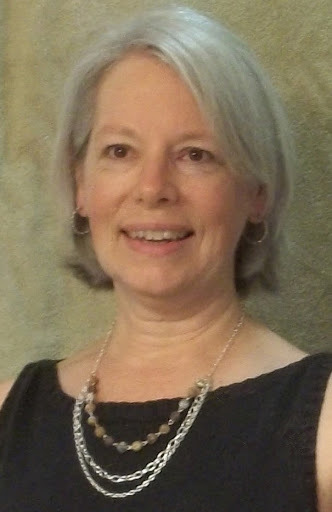 If you're local to the Madison/Dane County area then be sure to check out my class schedule.